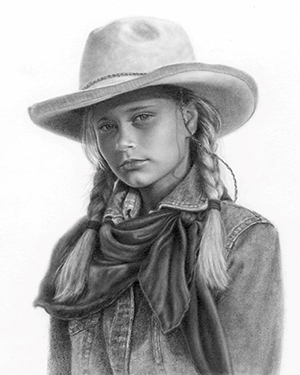 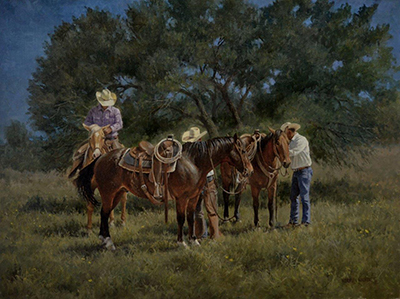 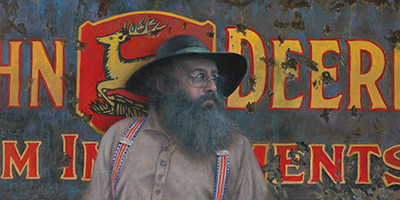 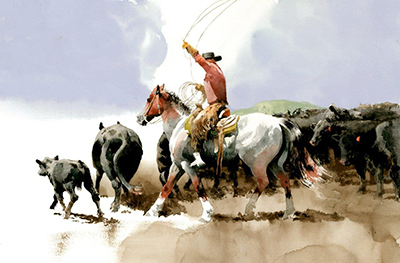 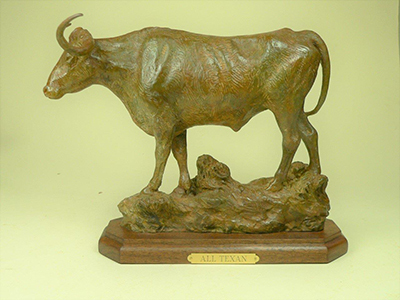 Cowboy Artists of America member Teal Blake served as judge for the 2017 show. 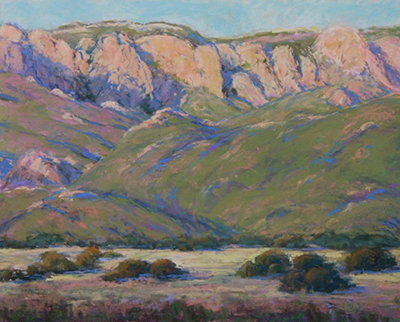 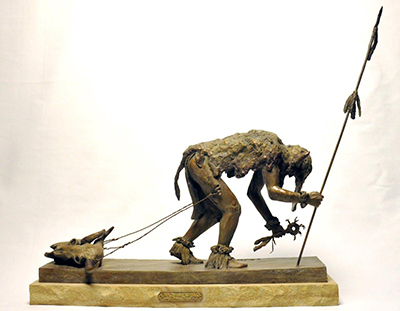 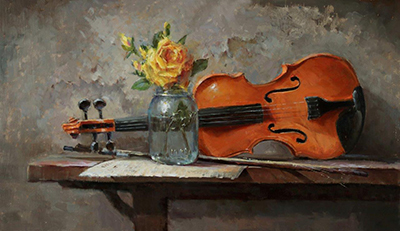 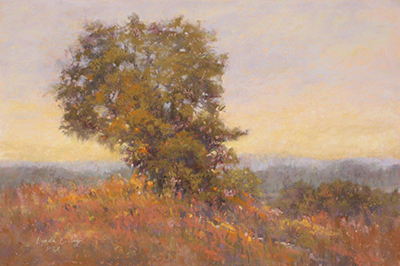 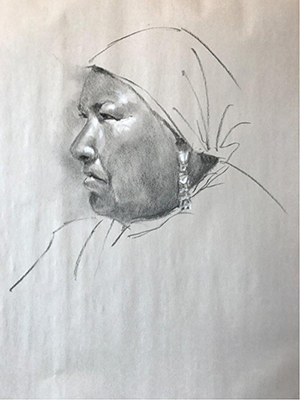 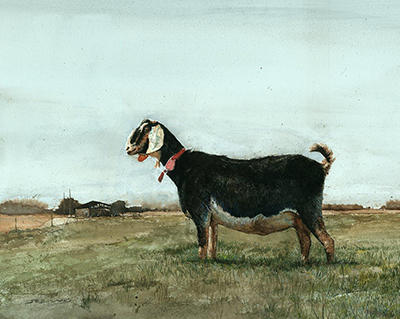 Blake juried in 170-plus pieces of art by over 100 artists from the nation in the media of oil/acrylic, drawing, pastel, water media, and sculpture. 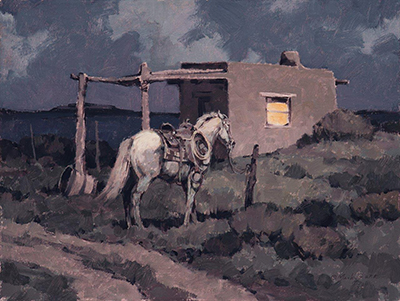 The show and sale, sponsored by the BAC Art Council, remained on display free to the public September 10 through September 23, 2017.